Warren Station Center for the Arts at Keystone Resort, CO is a unique wedding venue near the Rocky Mountains in Keystone, Colorado. 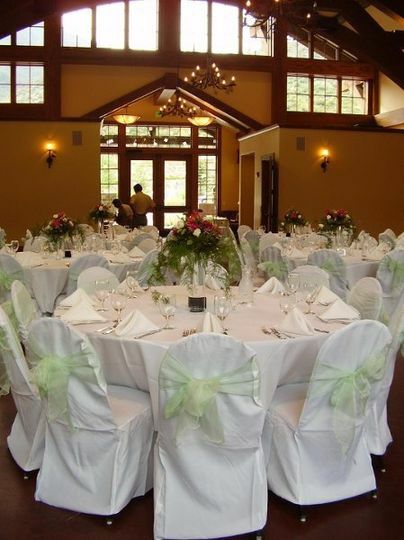 Nestled near the base of Keystone Mountain, this charming event facility has multiple indoor and outdoor options for your celebration. They were constructed in 2010 and are run by Keystone Management Company, a non-profit organization. Warren Station Center for the Arts at Keystone Resort, CO is steps away from lodging and mountain activities in River Run Village. 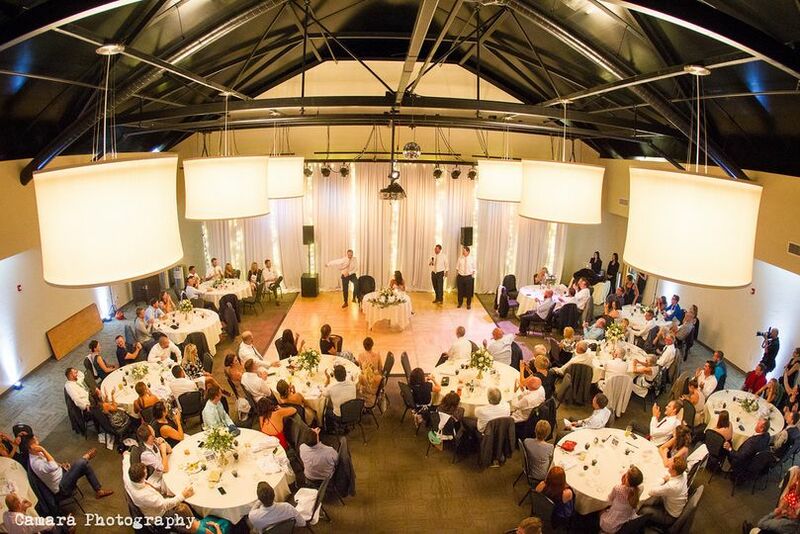 Couples can accommodate up to 210 guests at this modern venue. They have an inviting Welcome Lobby complete with large glass windows, granite countertops, stone pillars and earth tones. You can welcome your guests with views of the mountainside and River Run Village. 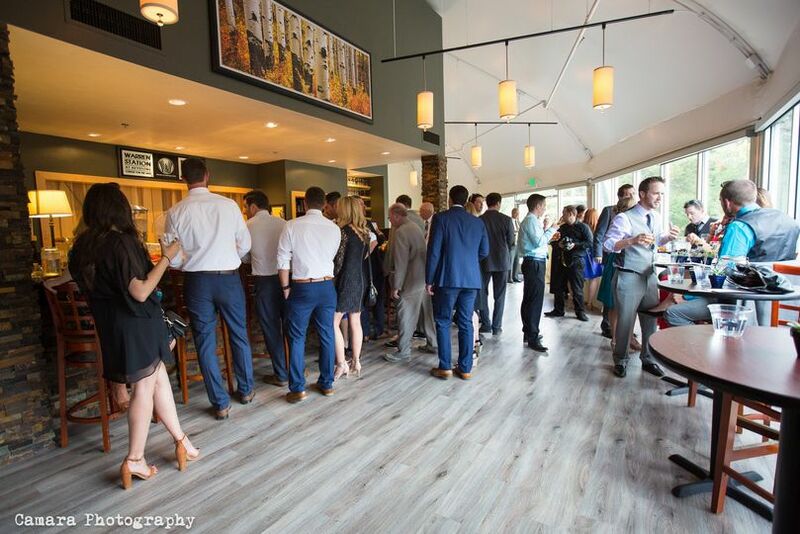 The Warren Station Ballroom has a sleek and contemporary ambiance, and is the perfect place for your reception. It has gorgeous lighting features and neutral elements that can accommodate a variety of decor. For your cocktail hour, you can use their beautiful outdoor patio. It’s surrounded by seasonal flower baskets and wooden deck furnishings. 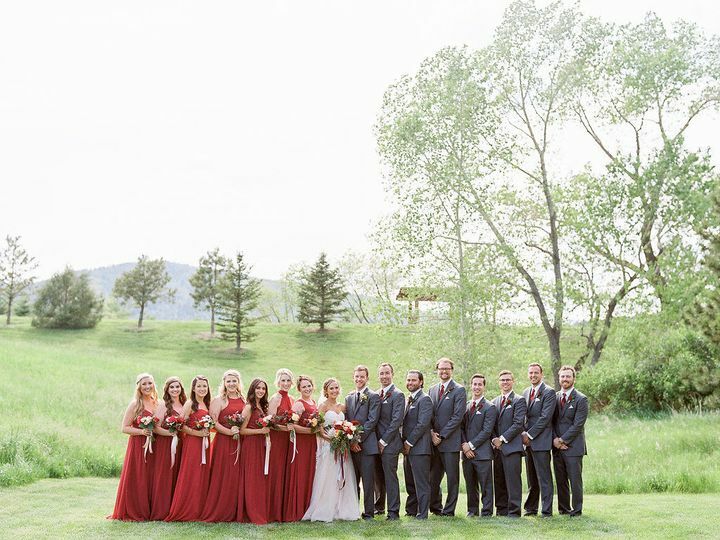 If you were planning an outdoor ceremony, the Quaking Aspen Amphitheater is ideal. It’s set near the north fork of the Snake River, and features wildflowers, Aspen trees and alpine landscapes. I cannot express how happy I am with the venue and the staff. Michelle was great at getting back to me and putting my mind at ease. 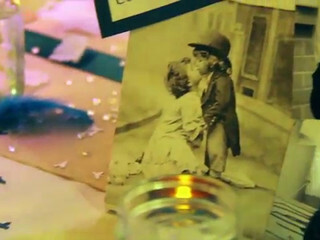 She made everything so easy! She helped run the wedding rehearsal like a pro and was on top of a couple small issues that cropped up on wedding day. I couldn't be more pleased. The facilities were clean and well maintained. The grounds were absolutely gorgeous. The scenery and flowers were absolutely gorgeous. 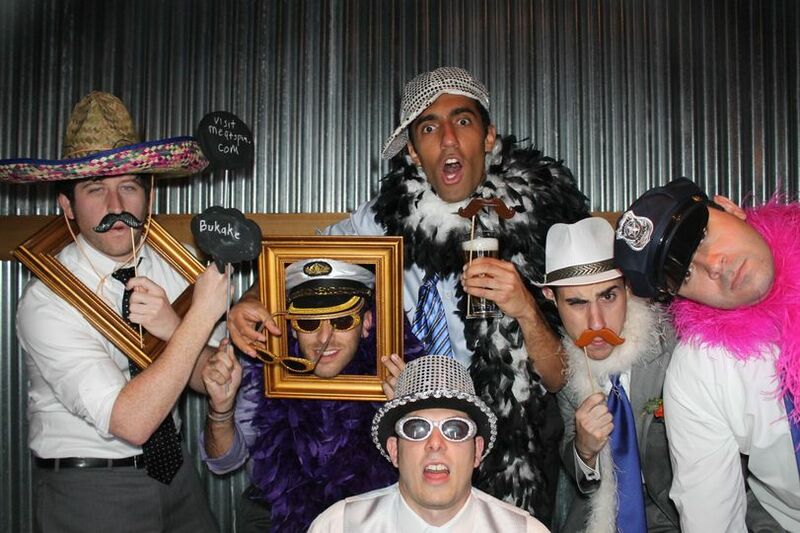 We received so many compliments on the choice of venue. I couldn't have asked for a better venue. I highly recommend Warren Station and Quaking Aspen Amphitheater. Warren Station is simply the best! 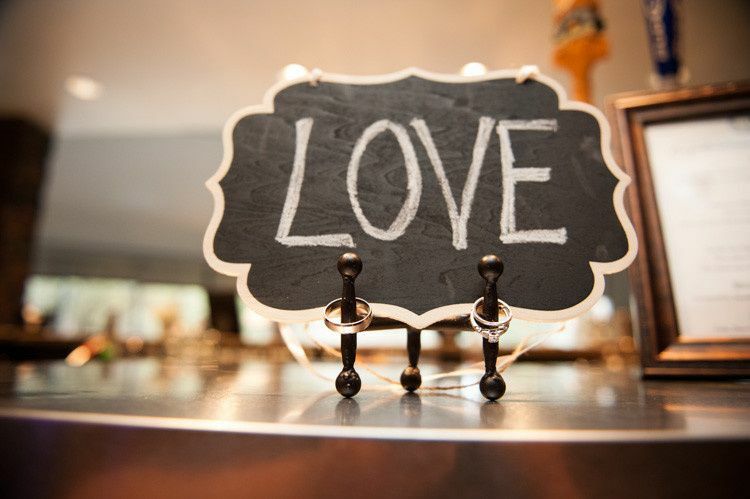 We loved having our wedding at Warren Station. It is located to so much lodging and food it was a perfect place for our out of town guests. The staff is amazing - Chris and Michelle we spectacular and very responsive. We had the best day and we can't thank Warren Station enough for being such a perfect venue. Book this venue if you want a mountain wedding. You won't regret your decision! Thank you so much for your review Michelle! We love our staff, and pride ourselves on response time. I'm so glad your wedding was perfect. I LOVED our setting for our wedding! This place is magical! From start to finish everything was amazing. Michelle is great to work with too. She is very responsive and on everything little thing. I would love to relive my wedding over and over because of this wonderful venue! Winter Rates start in November! 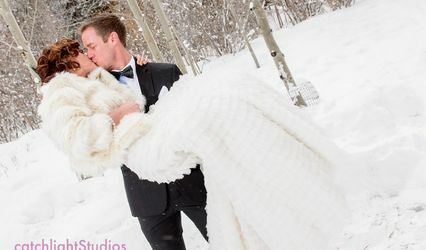 Reserve Warren Station today for your winter wonderland wedding. 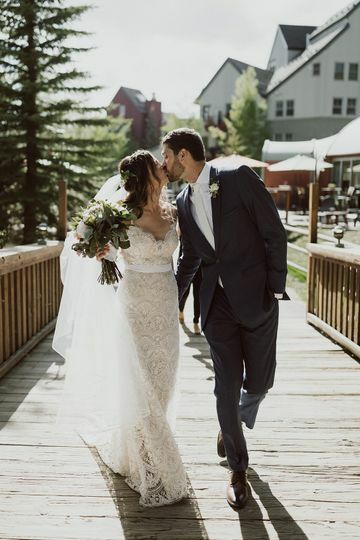 Located at the base of Keystone Resort your guests can ski and enjoy the snow while making a winter vacation out of your wedding weekend! We offer great discounts in the winter months so book today. We love working at Warren Station! 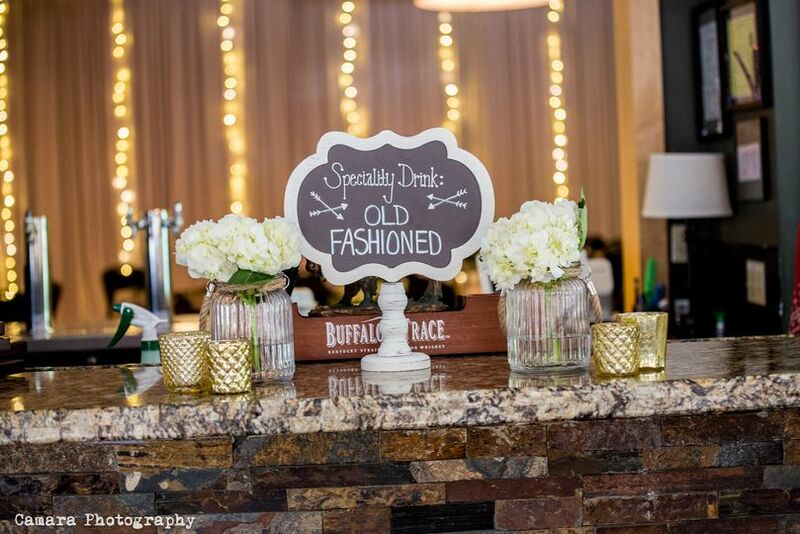 The handful of events we have managed and designed at this venue are always memorable. Easy load in and great staff. Beautiful views! 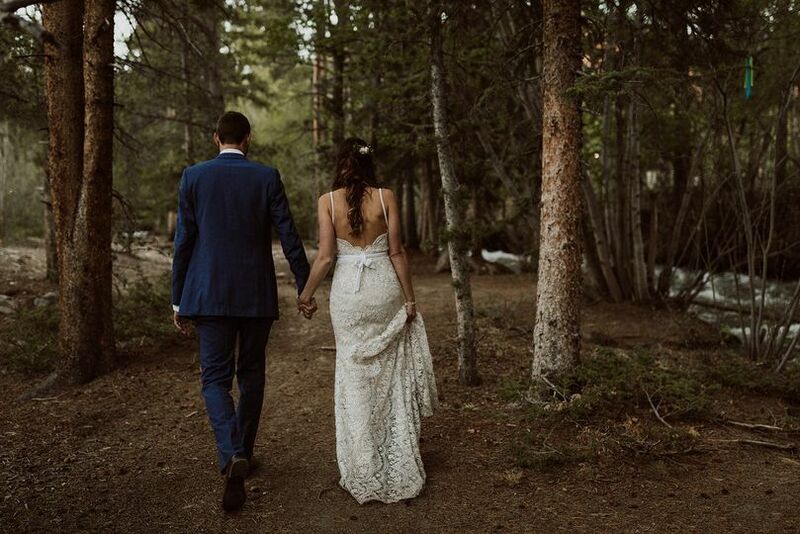 This is the best place to get married in Keystone. The staff is so nice and helpful and the ballroom is amazing! High ceilings, with a bar that faces the cocktail hour space and then does double duty as a reception bar on the other side. The reception room can so easily be transformed into exactly how you want it to look. Every time I DJ there it looks completely different. 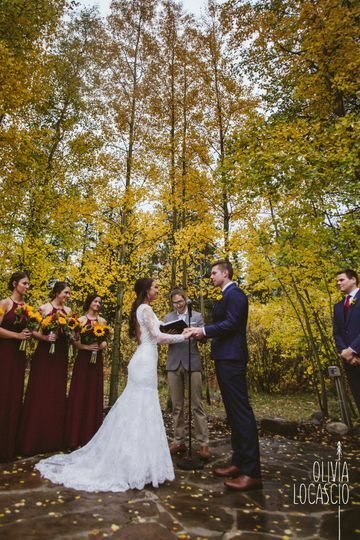 The Quaking Aspen, where most couples have their ceremony is completely affordable and is a perfect amphitheater for the ceremony. 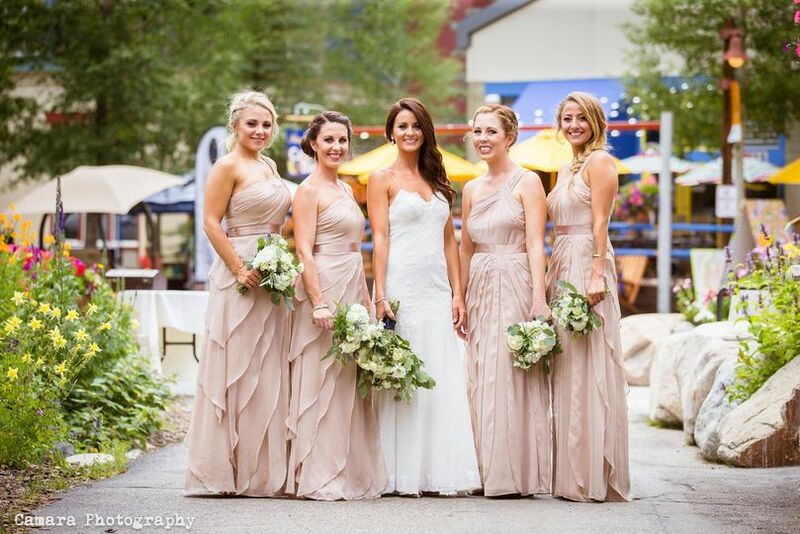 Warren Station is a beautiful location for your mountain wedding. The staff is amazing and no detail is overlooked. 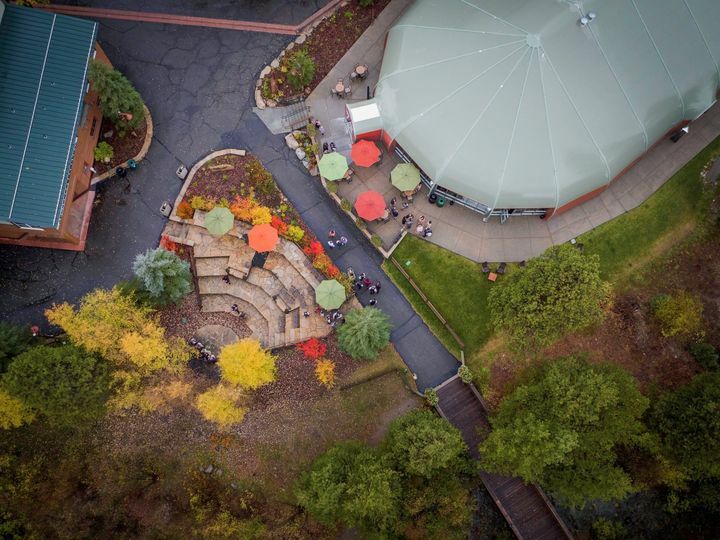 The Quacking aspen ampitheatre is located on site and is an amazing setting for your ceremony.